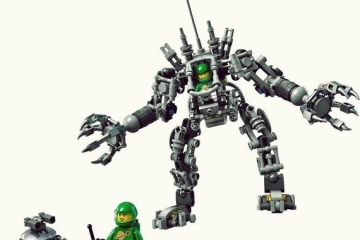 LEGO has been very prolific at recreating many memorable elements in the Star Wars franchise, from starships and combat vehicles to weapons and everything in between. 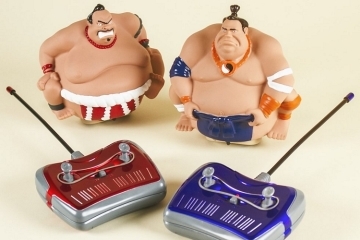 So much so, in fact, that we occasionally end up surprised with sets they decide to release. Surprise is definitely our reaction when we saw the LEGO Star Wars Darth Vader’s Castle. That’s right, the outfit is releasing a model of Darth Vader’s castle from Rogue One, so you can have it attacked by Rebel Alliance combat forces, guarded by forces of the Galactic Empire, or worshipped by the custom minifigs of Star Wars fanboys you painted yourself. We know, Vader’s stronghold isn’t really one of the most iconic locations in the franchise, but you have to admit, this is one of those situations where you didn’t know you wanted something until it was there. 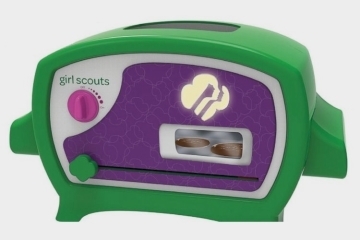 And, if you can’t tell yet, we absolutely want it. 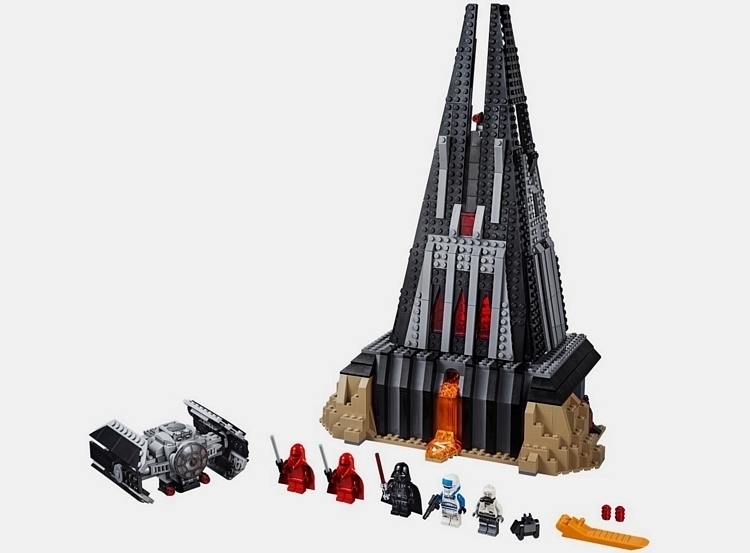 The LEGO Star Wars Darth Vader’s Castle models the former Sith temple on the volcanic world of Mustafar, complete with a detailed recreation of its ominous façade. 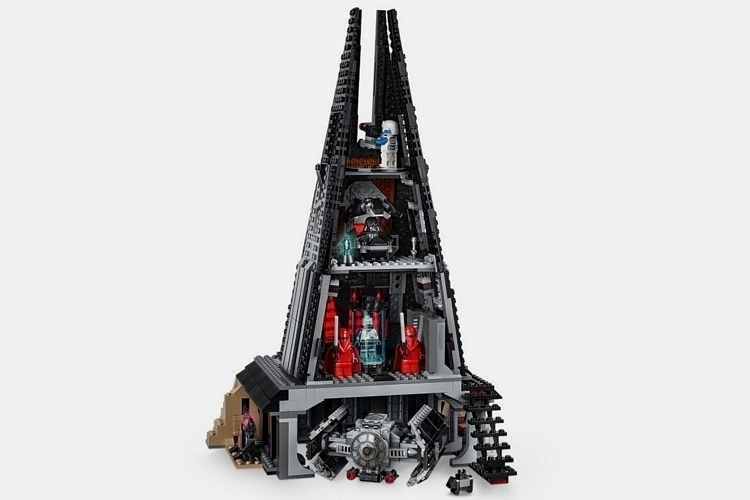 From the front, you can catch a view of the flowing lava, side boulders, and a stud-shooter cannon on top manned by a Royal Guard minifig. Around back, the walls are non-existent, allowing you to get a clear view of the interior layout on every floor, making the set feel a lot more dynamic than it would be with everything closed up. At the foot of the castle is an underground hangar sized to accommodate the included TIE Starfighter, along with a mouse droid and a docking station. Don’t worry, the mouse droid isn’t animated, so it won’t be making those annoying noises that will probably prompt Anakin Skywalker to destroy the darn thing at some point in the future. Aside from those, the hangar also gets an ancient Sith shrine, ammo racks, Sith relics, and secret compartments that house a Lightsaber and a red kyber crystal element. The LEGO Star Wars Darth Vader’s Castle has a bacta tank at the ground floor, with a minifig (we’re guessing it’s Anakin) submerged inside it, along with plenty of detailed decorations adorning the space. 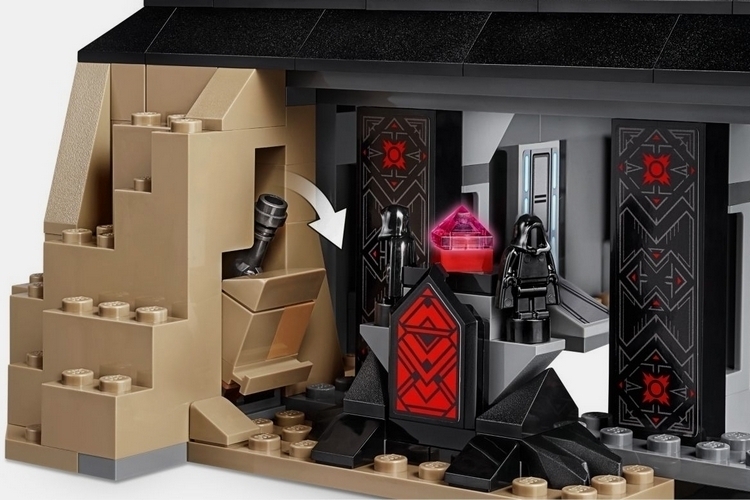 On the second floor sits Vader’s meditation chamber, which comes with a holographic communication unit, as well as room for a minifigure, so you can place one of your characters there for a little meditation. 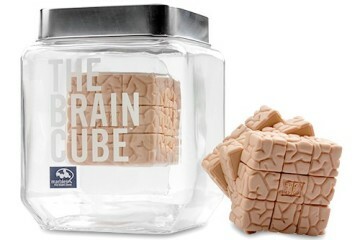 The set comes with 1,060 pieces, so it shouldn’t take that long to put together, with the whole thing measuring 16 x 11 x 9 inches (height x width x depth) when finished. The TIE Fighter, on the other hand, measures 2 x 4 x 3 inches (height x width x depth), while featuring two stud shooters and an opening cockpit sized to hold a minifigure. 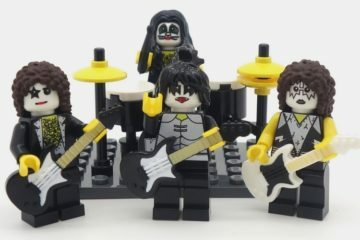 Five minifigures are included, including two Darth Vaders (one inside the bacta tank), two Royal Guards, and an Imperial Transport Pilot, along with multiple weapons, namely a red lightsaber, a blaster pistol, and Force pikes. 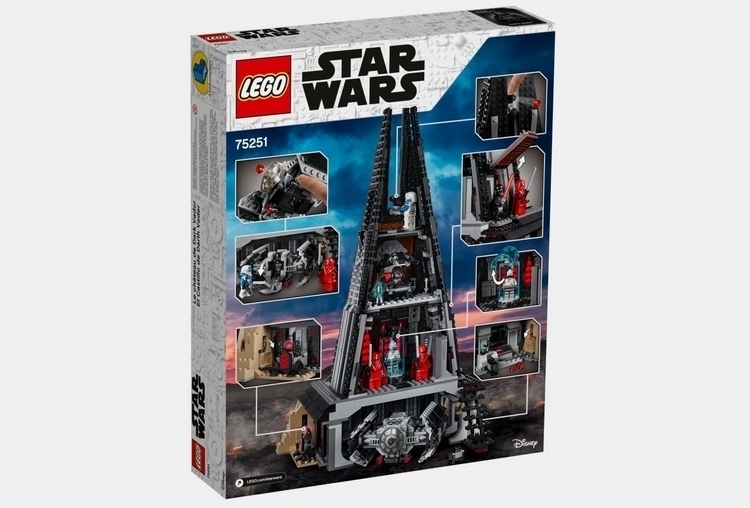 The LEGO Star Wars Darth Vader’s Castle is priced at $129.99. 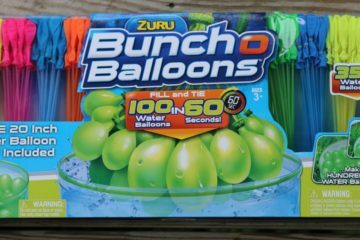 Zuru Bunch O Balloons Review – Just Add Water!